The Carlisle House, built in 1980, is a pioneering project for the residential application of photovoltaics. In collaboration with MIT and the US Department of Energy, Solar Design Associates designed this home that incorporates passive energy-saving building design features and cutting edge energy generation technology. 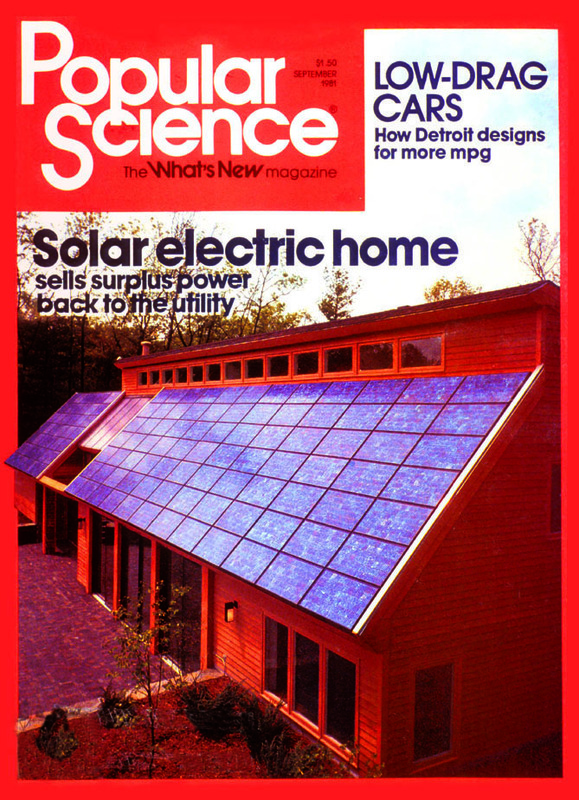 In 1980, working under contract for the US Department of Energy (DOE), SDA developed the first building-integrated PV system and constructed a prototype residential roof for evaluation by the Massachusetts Institute of Technology. Later that same year, MIT commissioned SDA to design and engineer a 3,200 sq. 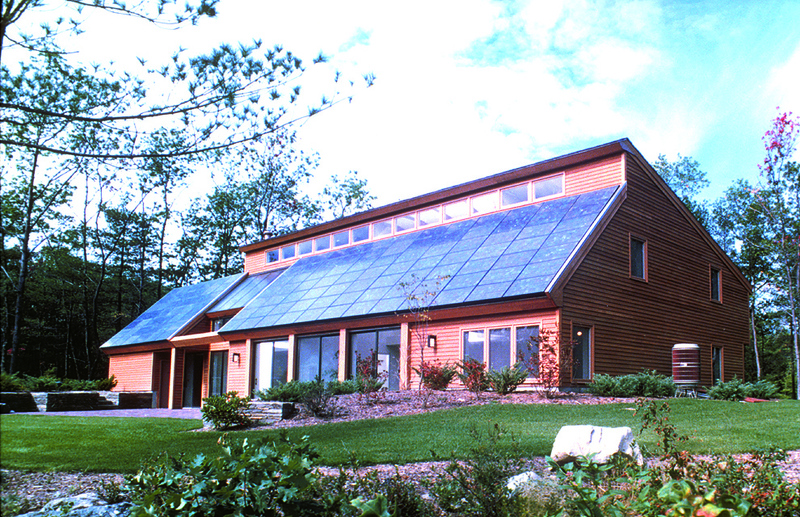 ft. energy-efficient, passive solar residence powered by PV. The ‘Carlisle House’, as it became known, features passive solar heating and cooling, super-insulation, internal thermal mass, earth-sheltering, daylighting, a roof-integrated solar thermal system and a 7.5 kilowatt-peak (kWp) PV array. The Carlisle house is the first residence in the US ever to be powered by a utility-interactive PV system. It needs no fossil fuel and exports surplus power to the utility.